The ORIGINAL Braniff Ultr? 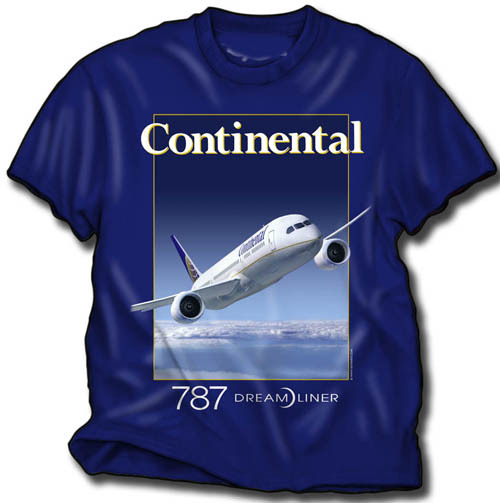 727 shirt featuring the 727 in the Pinstripe 'Ultra' full-color livery. Terrazo Brown 727 on a 'Natural' (light tan) Heavyweight 100% cotton shirt.